Looking to change the fitness game, in 2016 Andrea Wise approached weetu with her concept for a curated wellness boutique. 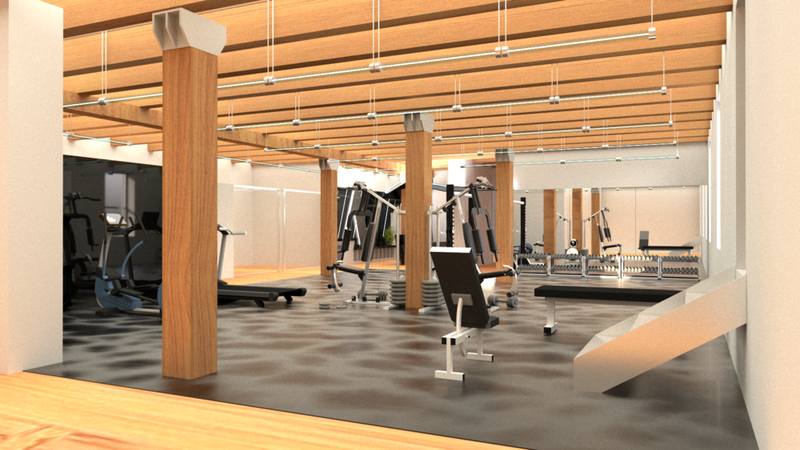 Ascend is a holistic wellness experience with a bespoke, boutique approach. It is a private space for balancing lifestyles and sustaining wellness. 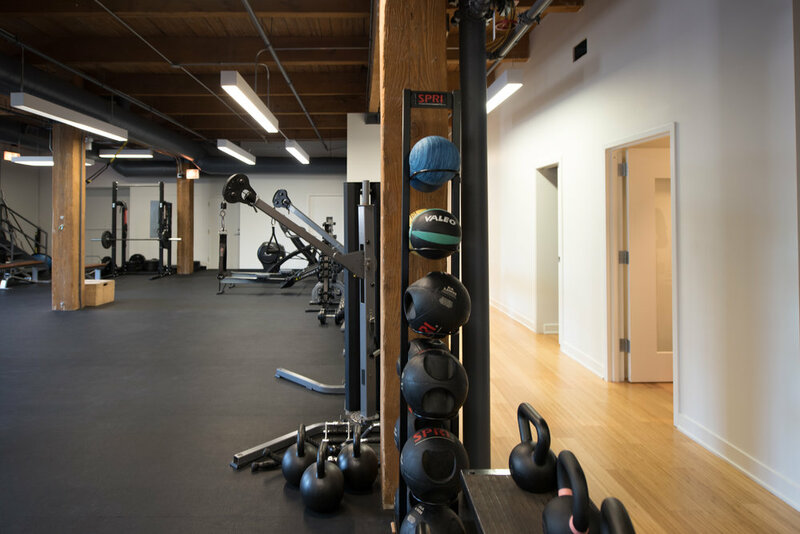 They focus on creating highly personalized experiences that span a variety of services including, but not limited to, an adrenaline-packed workout, wellness retreats, nutritional coaching, yoga, pilates, facials, and massages – all under one roof. As a new business, it was a primary goal to design a smart, sustainable and budget conscious space while also achieving a holistic brand experience. 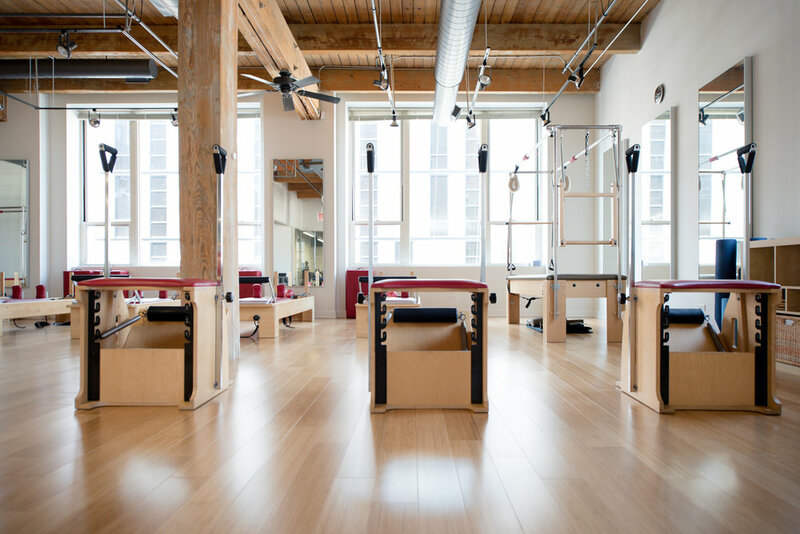 weetu created a clean, airy space, maximizing natural daylight, that is flexible for multiple programs and training methods. It was also critical to actualize the Ascend brand visually and experientially, a fundamental strength of the weetu methodology. 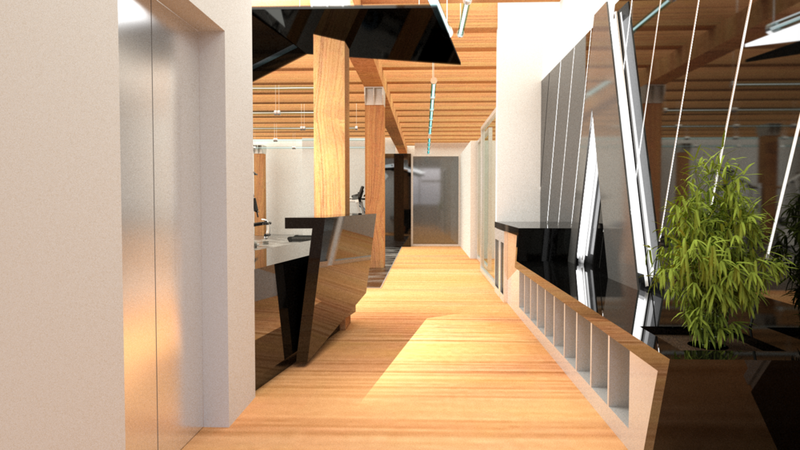 The design strategy was to execute the space in phases, so as to not disrupt the continuation of business. The general training areas, locker and shower rooms, and pilates and yoga studios are now completed. Future phases will emphasize hospitality features including the reception and waiting areas with custom designed black plexiglass back-lit signage wall, reception desk and ceiling canopy. 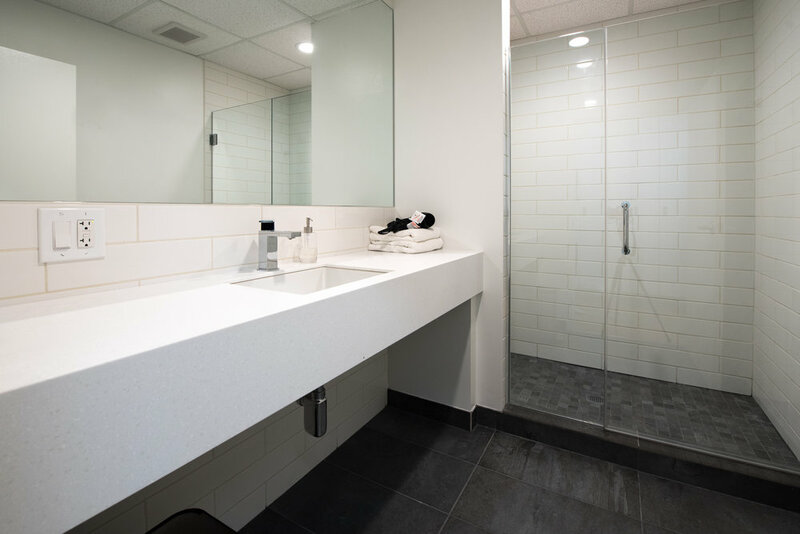 Weetu utilized affordable and sustainable materials such as bamboo and recycled rubber flooring, contrasted with polished brand elements such as translucent and opaque black plexiglass, LED tubular lighting and crisp, white tiles and solid surfaces. This approach resulted in the ability for Ascend to successfully provide curated experiences to help clients meet their personal health and fitness goals now and for years to come.